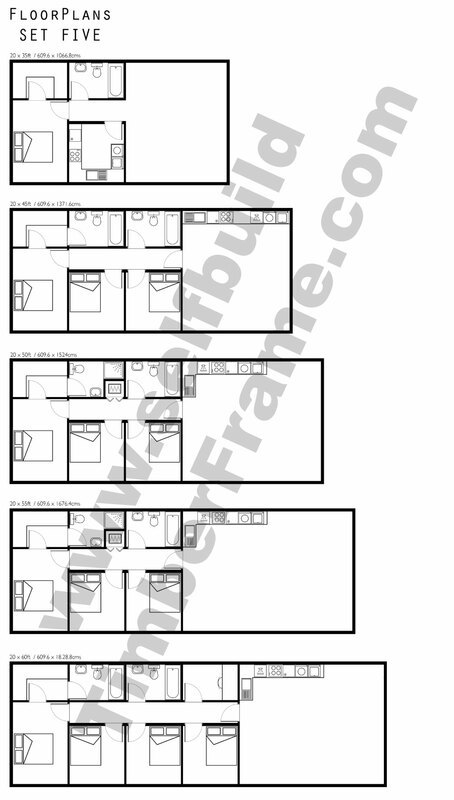 Each mobile home floor plan is designed bespoke to the customers requirements. 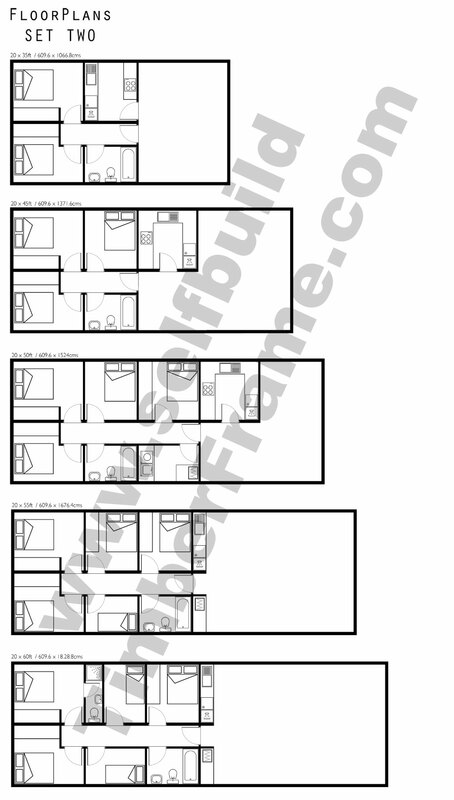 The largest size a mobile home can be is 65 x 22 feet that’s 20 x 6.8 meters. 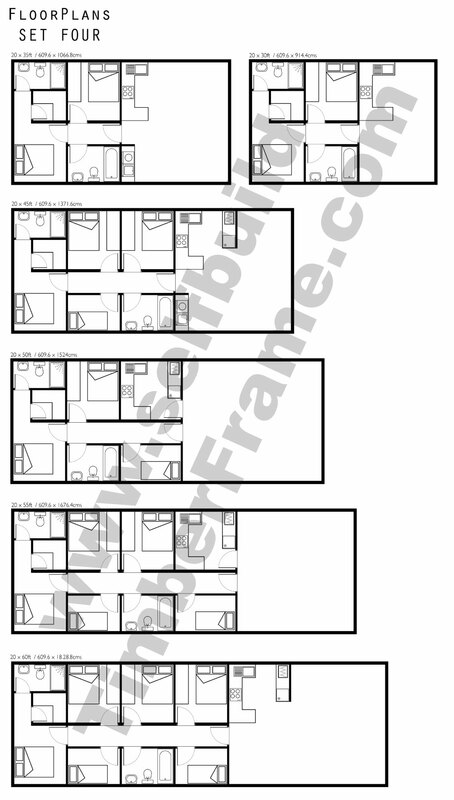 There are some example floor plans below for twin unit home. 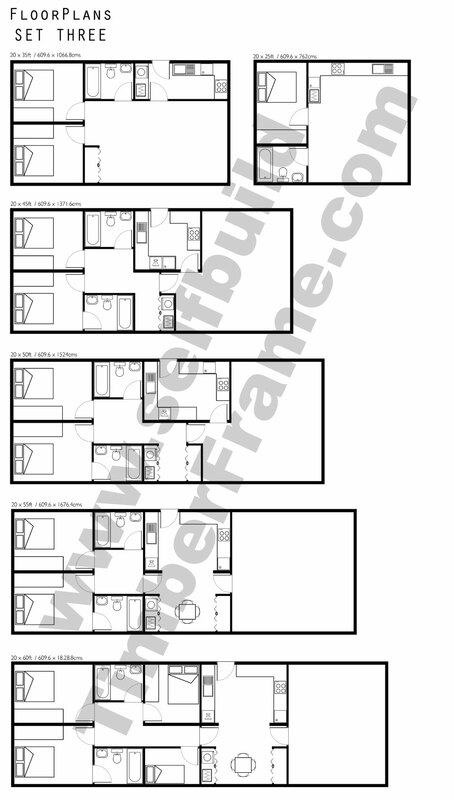 You can see that some design have 5 to 6 bedrooms, able size for a family size home. 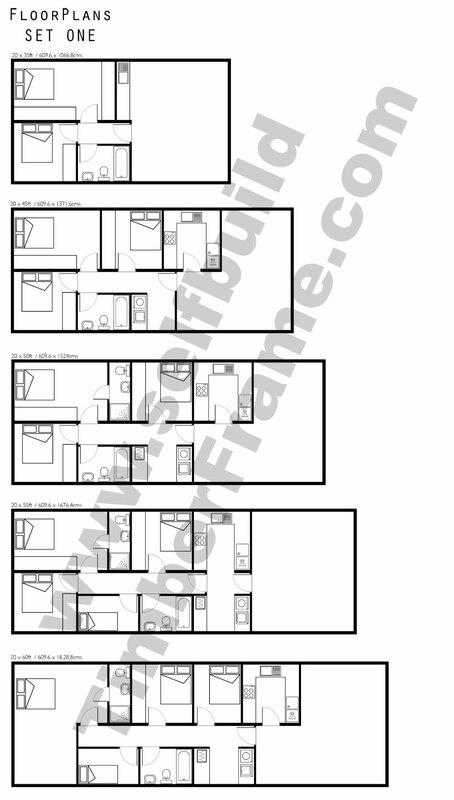 Twin unit mobile home have to split in two halves down the middle, this is why you will see the central running wall to all the designs. 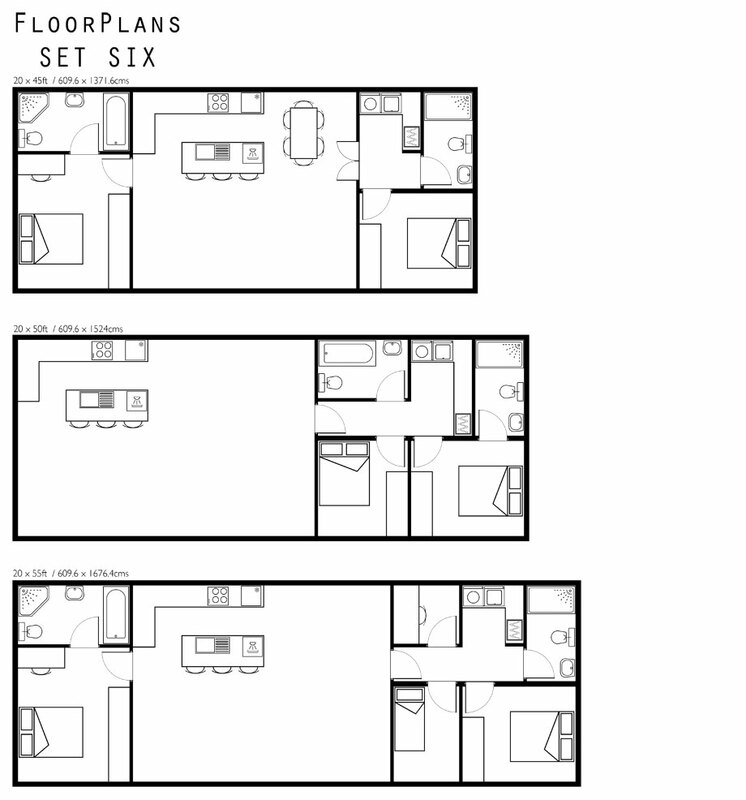 We hope you find inspiration from these plans.